Heat pump applications require a quick opening actuated control valve to protect the compressor from failure – most manufacturers recommend that the control valve deliver adequate chilled water to the compressor within 30 seconds or less to prevent overheating. Griswold Controls has a few options for this application. The Balance Zone is a compact combination flow limiting and actuated valve. Its compact size makes it a competitive option for a heat pump control valve. For this application use the Balance Zone with the on/off EV.1.4 actuator. This actuator has a built-in end switch that can be wired so that when it is triggered, the compressor is powered on. When the switch is triggered the valve is about half way open and the flow will be sufficient to protect the compressor from failure. The Unimizer with a 35-second actuator also meets the requirement, and is a perfect choice for the application when balancing is not required. Griswold Controls offers two 35 second actuators for this application. Some engineers also design these heat pump systems with failsafe actuators so that when the actuator has power it opens and when the power is removed the actuator closes. The failsafe option almost doubles the cost of the actuator, dramatically affecting your competitiveness on a quote. 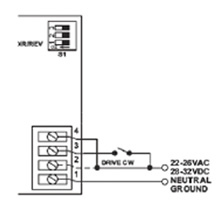 This discrepancy can be even greater if you are quoting against a solenoid-type product. 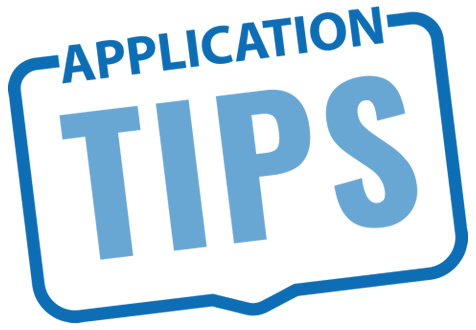 (Many don’t recommend using a solenoid control valve because they open and close in less than 5 seconds. That fast speed causes noise and water hammer.) One way to work around the failsafe option is by using special wiring configuration. same effect as using a failsafe actuator, but with a significant cost savings.